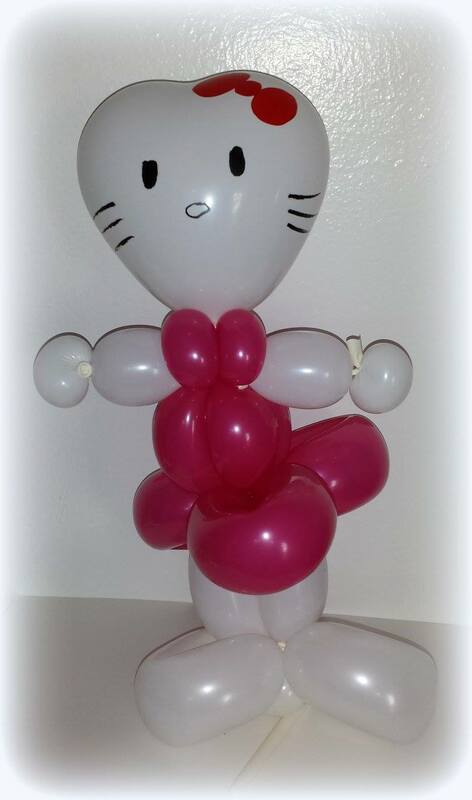 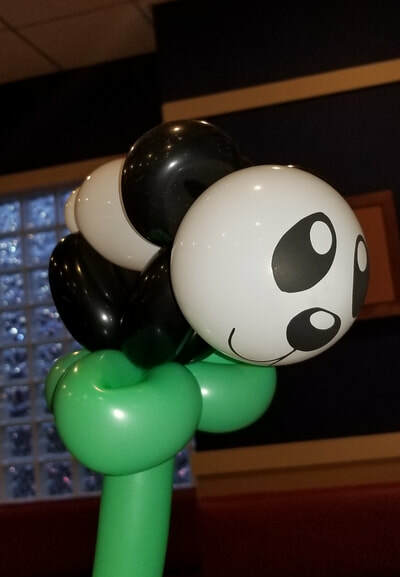 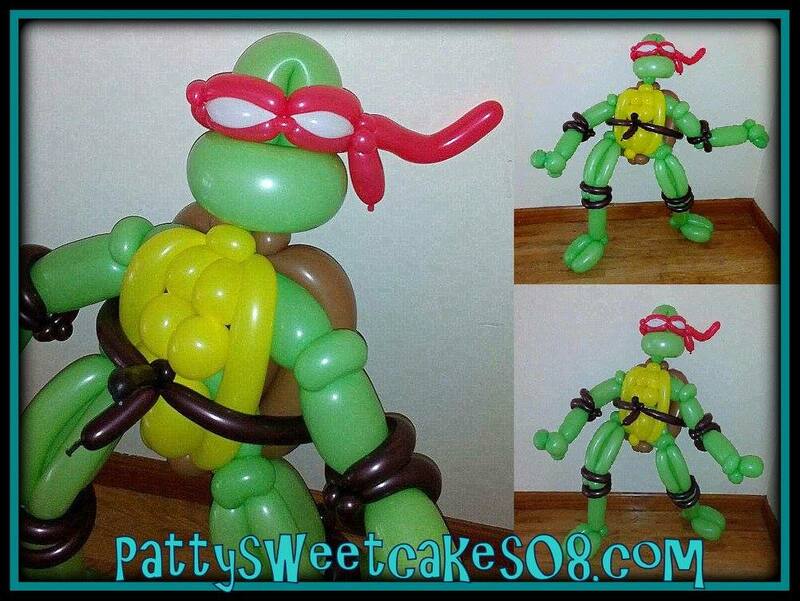 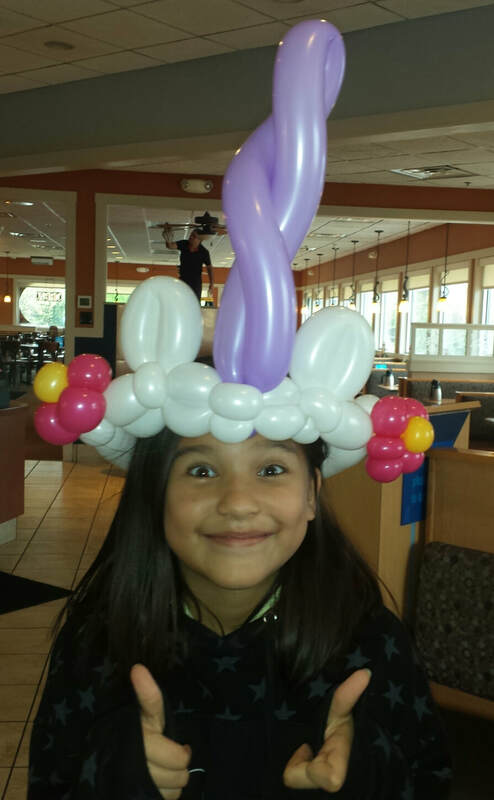 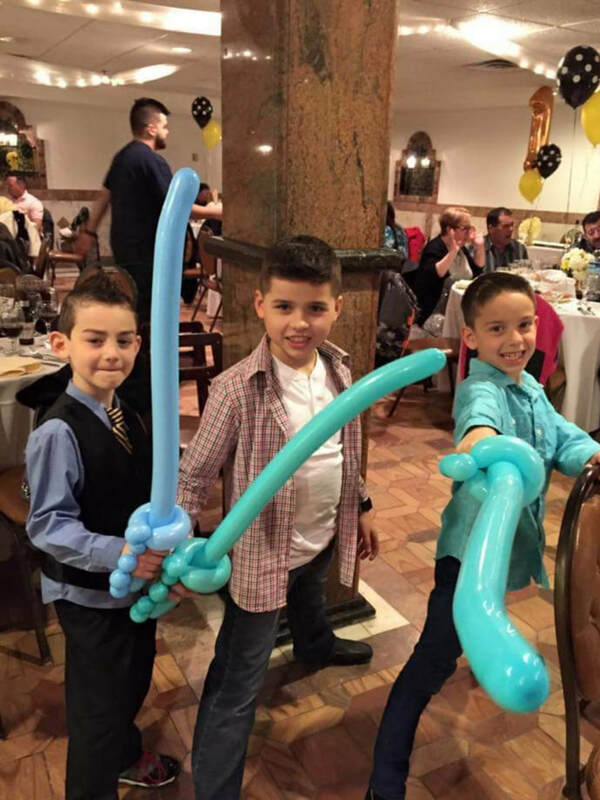 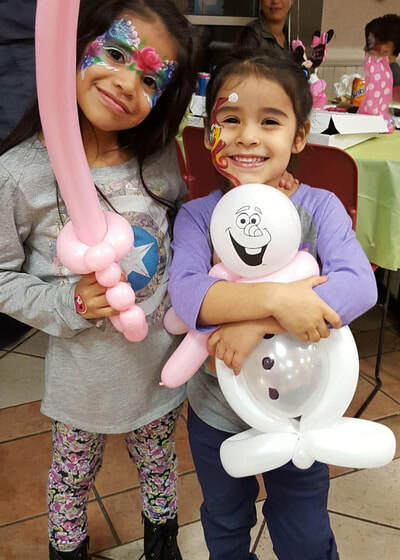 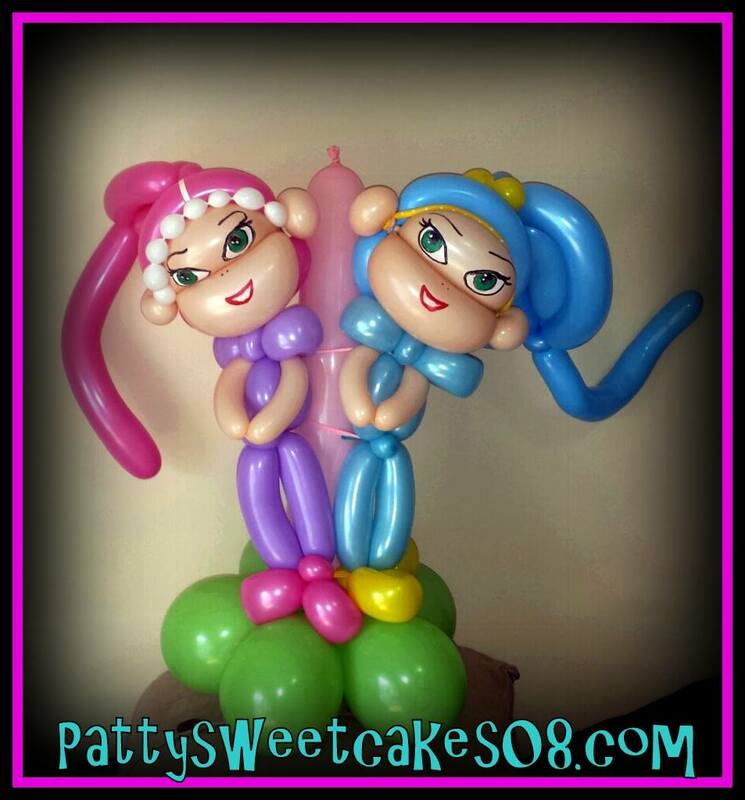 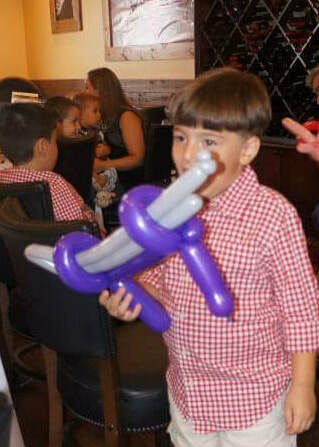 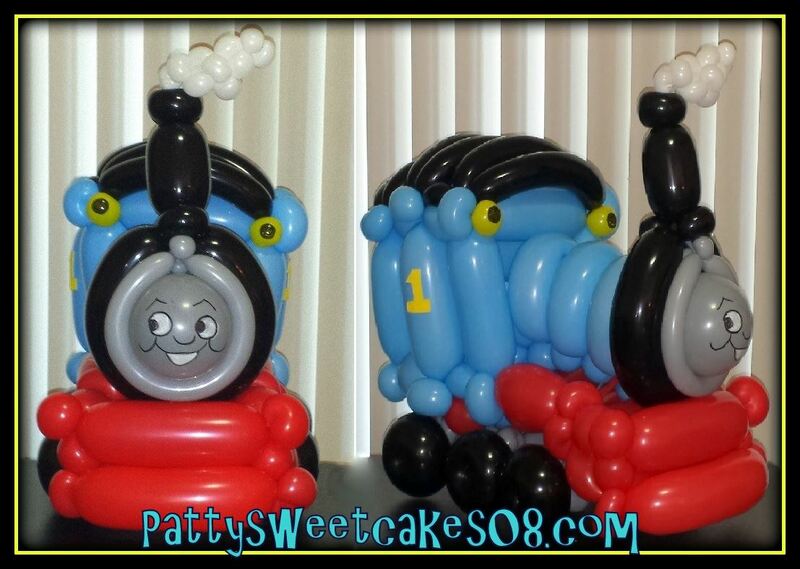 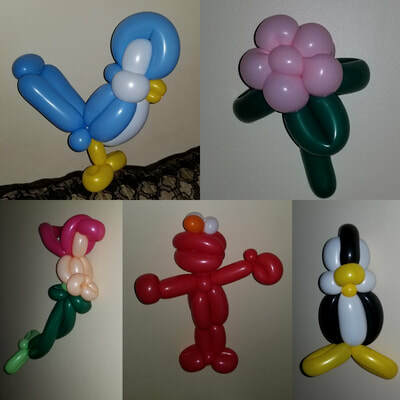 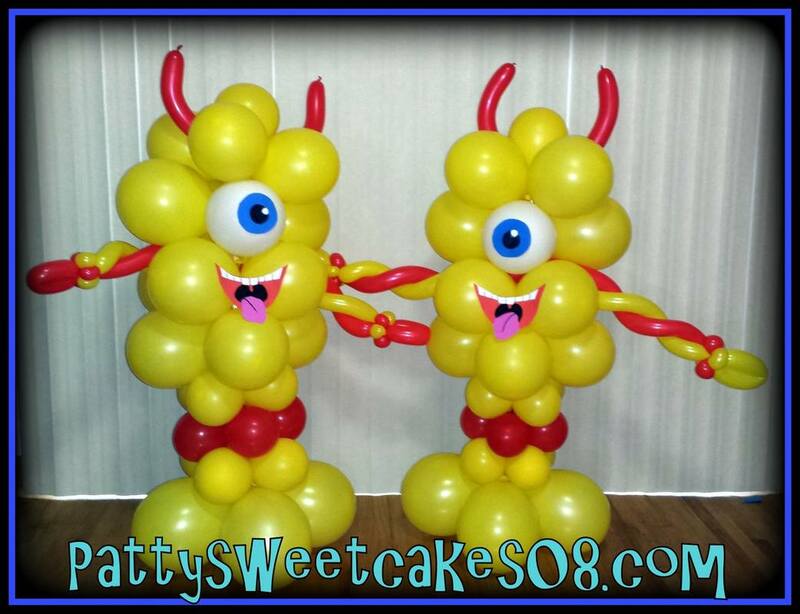 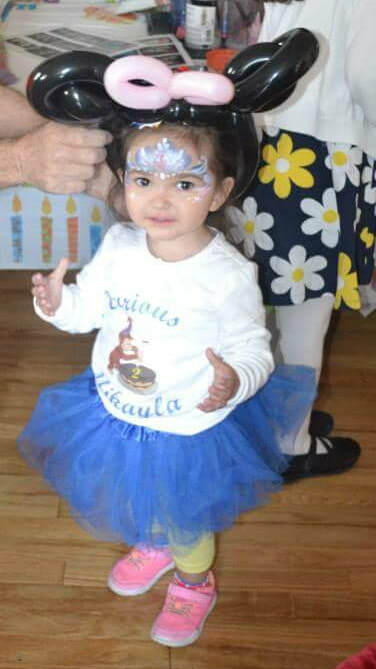 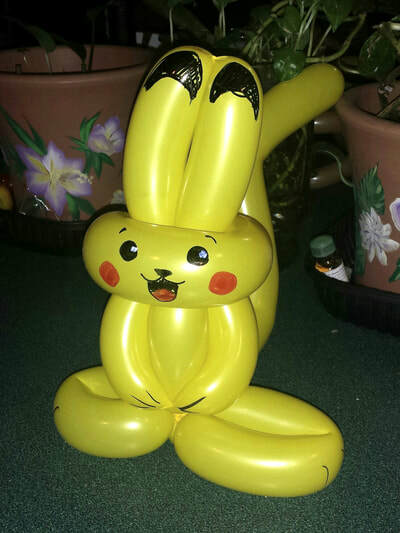 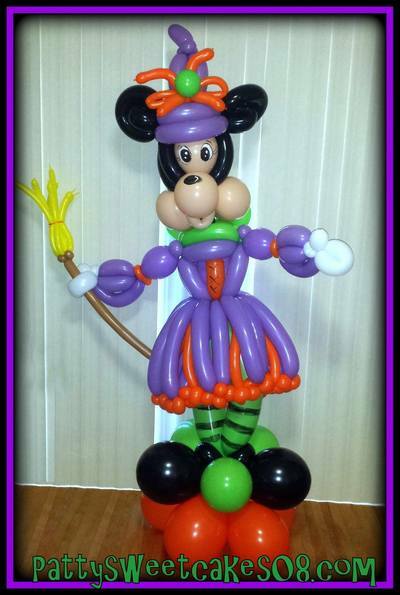 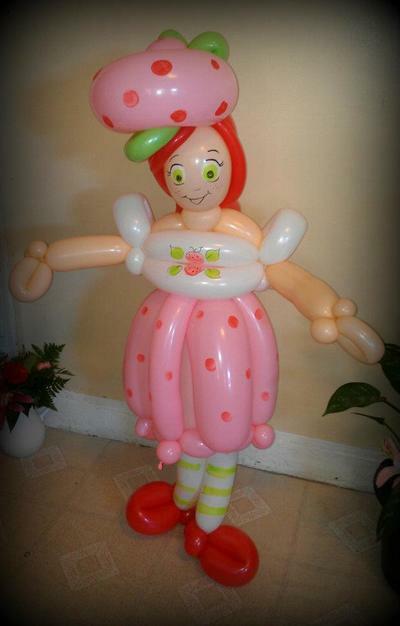 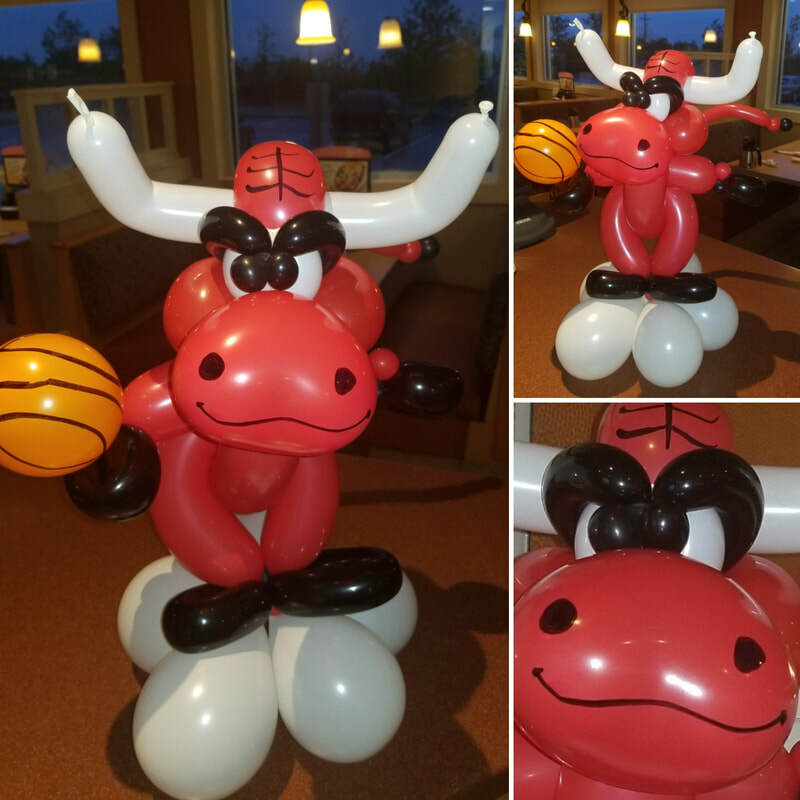 Balloon Twisting is a fun addition to any party! ​ Everyone gets a kick out of watching our artist as they create their favorites. 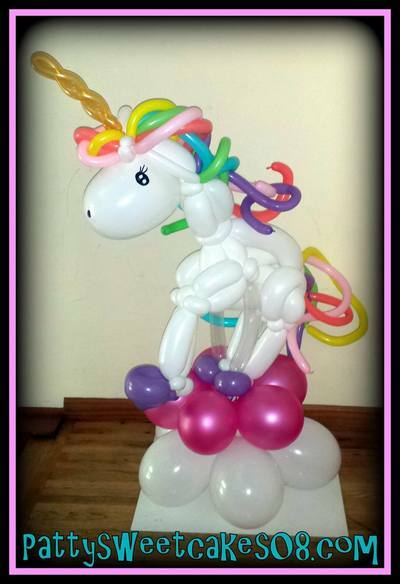 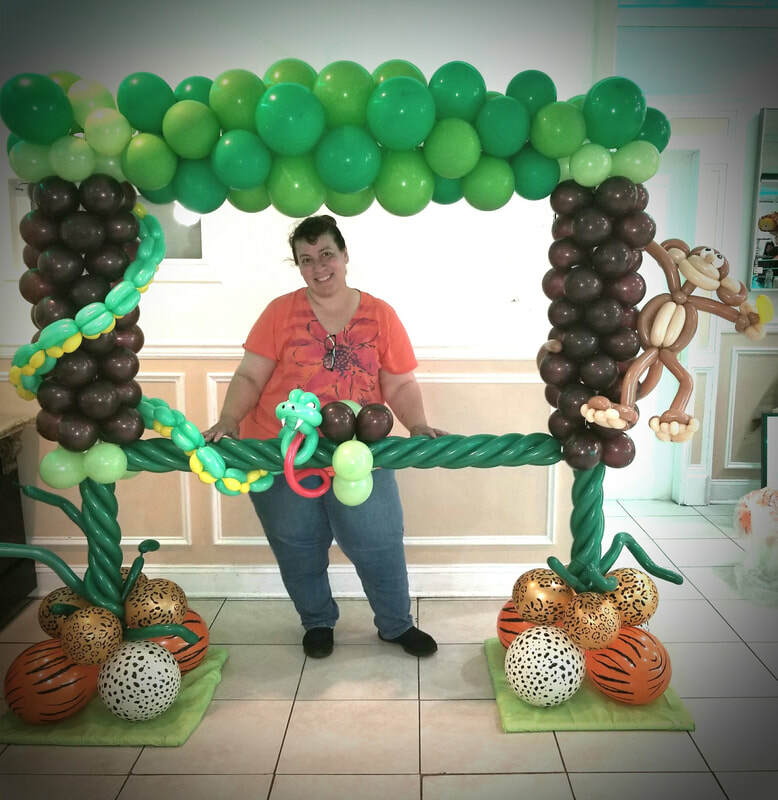 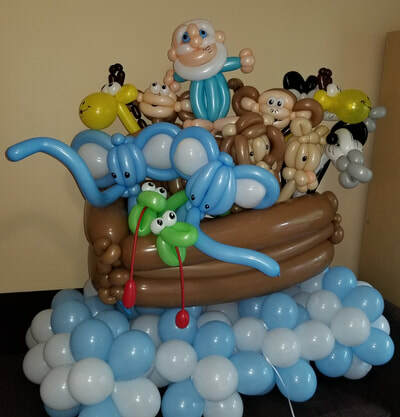 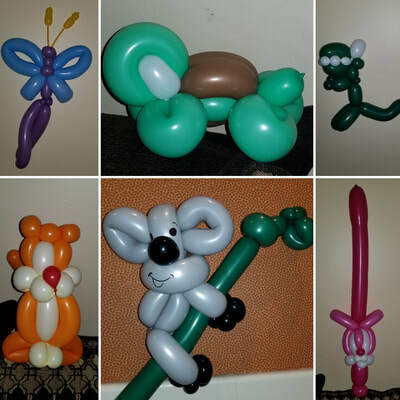 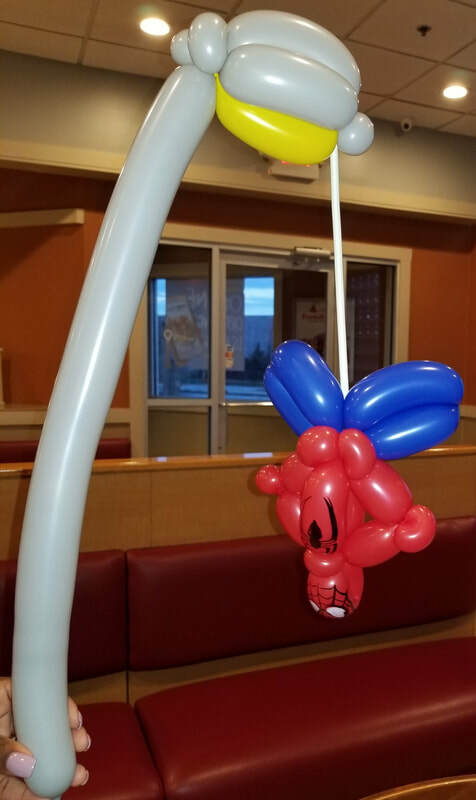 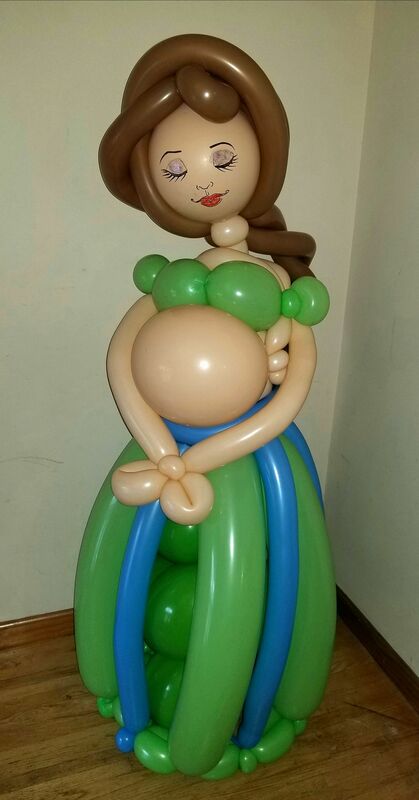 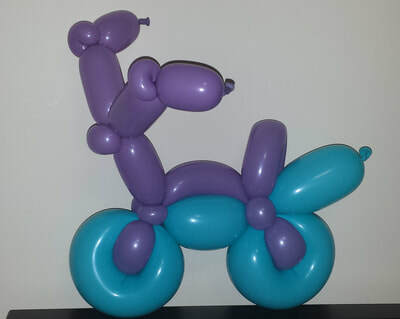 ​A Balloon Sculptures makes a lovely addition to your decor. 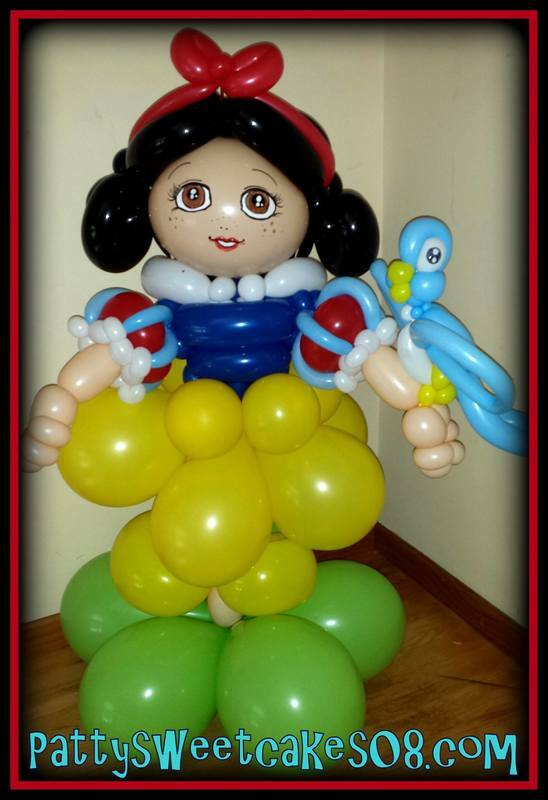 Book today and choose one as your free gift! You can also order them for any special occasion!